While many cruise passengers will embark on journeys to the Mediterranean throughout the summer season, there are a number of alternative options also available throughout the continent. One of these options is the Baltic, which is home to an impressive collection of cities filled his historical architecture, beautifully scenic landscapes and much more. This week, we take a closer look at five of the top cities that will certainly provide plenty of inspiration for your next cruising escape. The Danish capital is home to a range of fascinating landmarks that pay homage to the nation’s extensive cultural and artistic background. 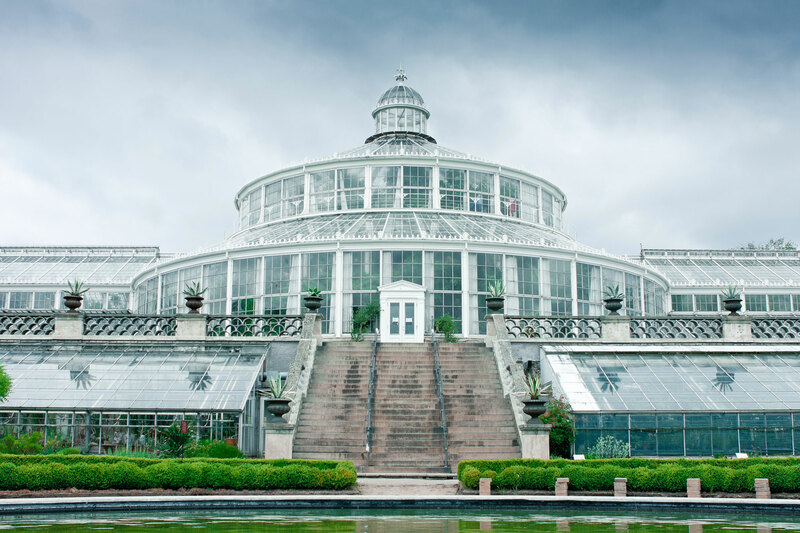 You can choose to visit the Danish National Gallery, which features works of art from Rembrandt, Picasso and Matisse; or head to the fascinating Geological Museum. You can also opt to wander the beautiful grounds of the Botanical Gardens and admire a range of vibrant colours. Alternatively, if you are seeking a historical insight into the city, you can head to Royal Copenhagen and admire the four identical classicist palaces of Amalienborg. Many people don’t realise that the Swedish capital of Stockholm is actually an archipelago, with a total of inhabited 14 islands making up the city. Many of these islands offer plenty of natural scenery and beautiful hiking trails – perfect if you’re looking escape the metropolitan hustle and bustle. 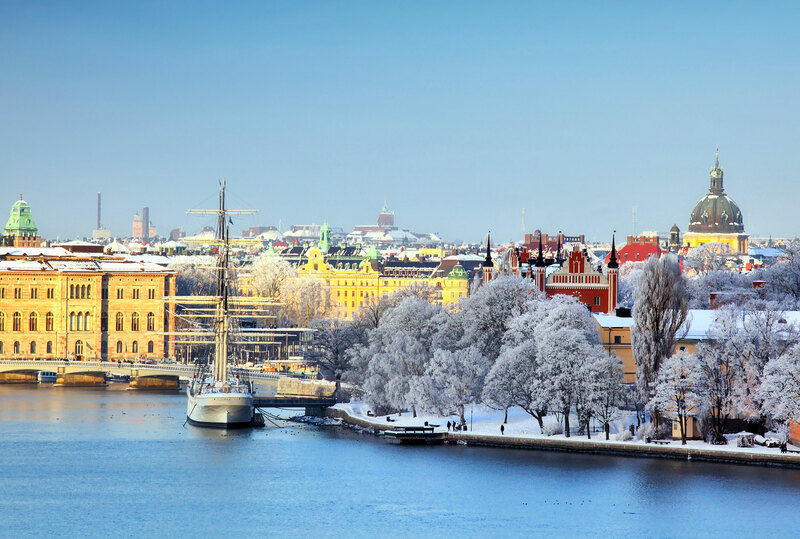 Alternatively, if you choose to stay within the urban parts of the city, you may enjoy exploring the preserved historical Old Town (known as Gamla Stan) where you will find a range of landmarks including a well-preserved medieval church. 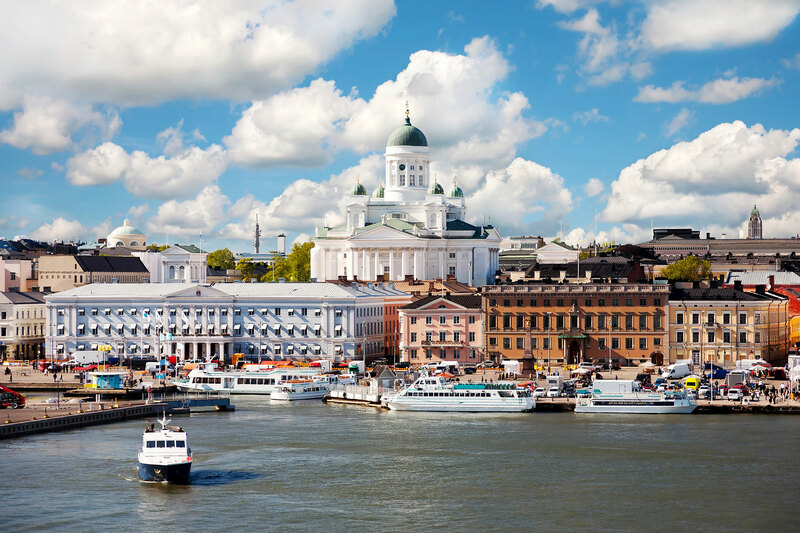 Founded in 1550, the Finnish capital of Helsinki is often referred to as the daughter of Baltic, due to the fact it was rebuilt by Tsars in the early 19th century as a miniature St. Petersburg. As a result, you will see many interesting landmarks including Uspenski Cathedral, Lutheran Cathedral and the expansive Senate Square. Another fascinating landmark in Helsinki is the Church in the Rock, which is a fine example of minimalist architecture that resembles a crashed UFO. In 1997, the Estonian capital of Tallinn gained UNESCO World Heritage status. Upon seeing the vast collection of historical landmarks and well-preserved architectural treasures, it is easy to see why. Much of the city’s architecture dates back to the 15-17th centuries and some of the most impressive sites include Alexander Nevsky Cathedral, Raekoda (Town Hall), and a remaining section of a former city wall. Alternatively, you can head to the top of Toompea Hill, which was once home to the Danish aristocracy and offers mesmerising views over the city. It should go without saying that the Russian city of St Petersburg is one of the most impressive places anywhere on earth. With so many impressive historical landmarks to explore, it can be difficult to know where to start. Some landmarks definitely worth considering factoring into your visit include the Hermitage Museum, which is housed within the Winter Palace. Here, you can discover the highlights of one of the most impressive collections of artworks in the world, with more than three million pieces housed within the historic walls. 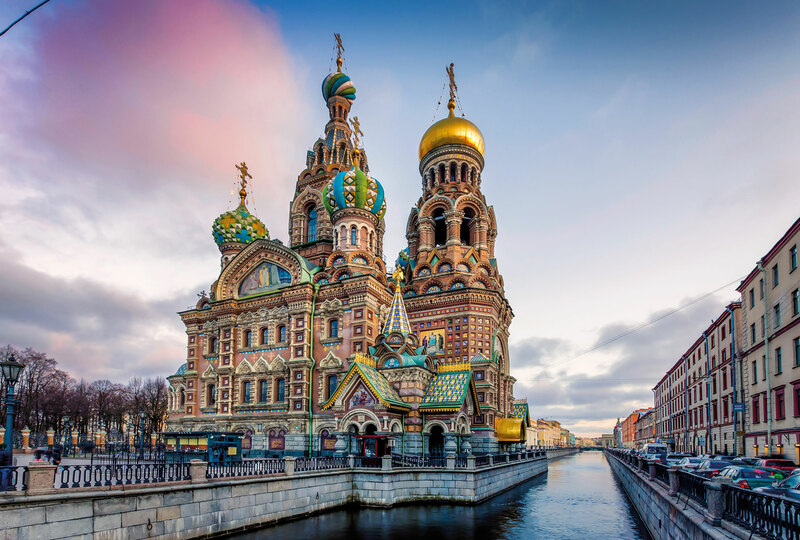 The iconic, colourful spires of the Church of the Saviour on the Spilled Blood are worth visiting, as are the many other palaces, cathedrals and churches that may discover during your visit. These are just some of the many cities you may be able to explore during a Baltic cruise out of the UK. 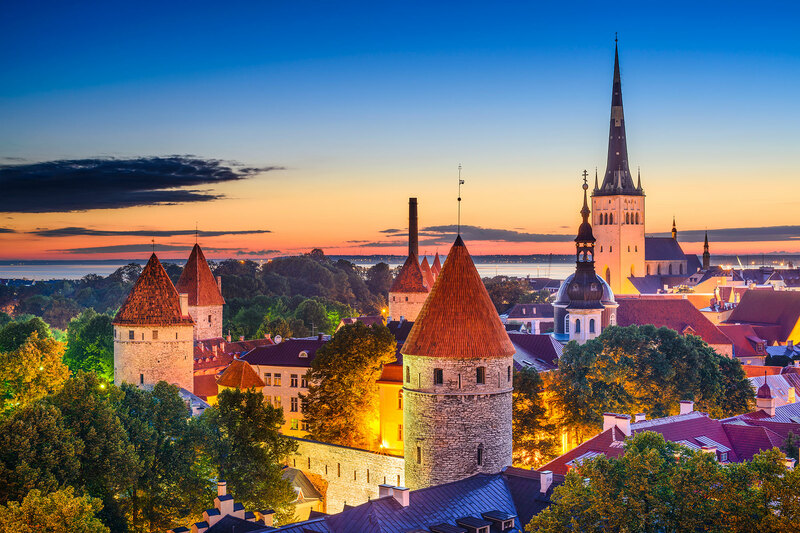 On selected sailings, you may also have the chance to explore a range of destinations throughout Lithuania and Latvia, in addition to further cities throughout Scandinavia. For more information or to make a booking, contact our friendly Cruises from the UK sales team via the Freephone number above or complete the online enquiry form.